Habitat for Humanity opens its doors to individuals and groups who want to lend their time, skills, and hearts to help build homes, and advocate our mission. Together, we help transform lives, and give hope to families in need. Everyone deserves a decent place to leave. No amount is too little. When you give to Habitat for Humanity, you give families more than just a house. You give them the opportunity to live with dignity, and a life filled with hope and promise. Donate now, and share in our vision of a world where everyone has a decent place to live! Everyone deserves a decent place to live. Your donation will change a life – donate now. Juan Build is a half-day or whole day immersion in a Habitat for Humanity community where volunteers can participate in actual construction work. It is also a good avenue for team buildings, outreach activities, and corporate social responsibility programs. Apart from building homes, Habitat for Humanity also encourages volunteers to organize and serve in holistic community development initiatives. Volunteers can spearhead leadership and values formation seminars, financial literacy training, social enterprising seminars, community health and wellness programs, and community clean-up drives, among others. 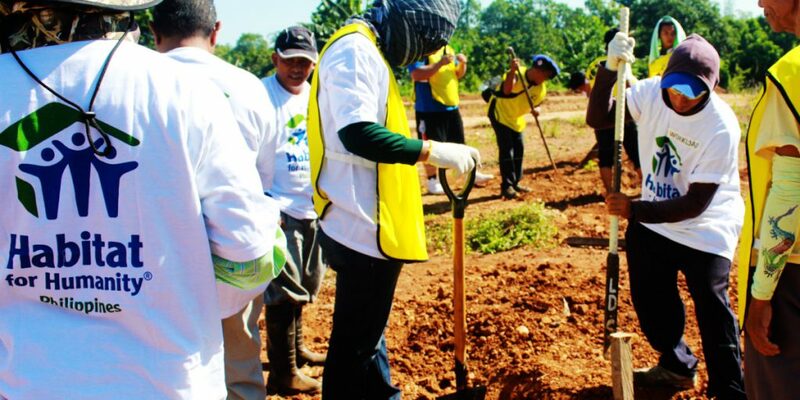 Habitat for Humanity’s Global Village Program is an opportunity for international volunteers who want to help build homes for families in another Habitat for Humanity-affiliate country. 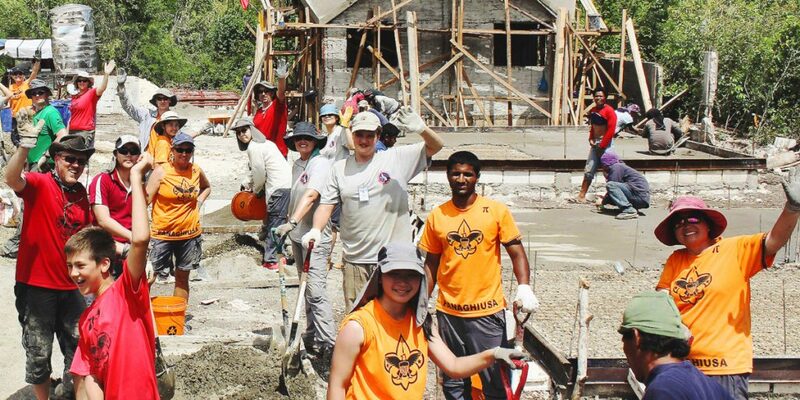 Volunteers can experience a different culture while doing meaningful work, and building homes for families. Habitat for Humanity welcomes various organizations, corporations and individuals who are both willing and able to contribute as partners in projects that can help increase the number of families living in decent homes. 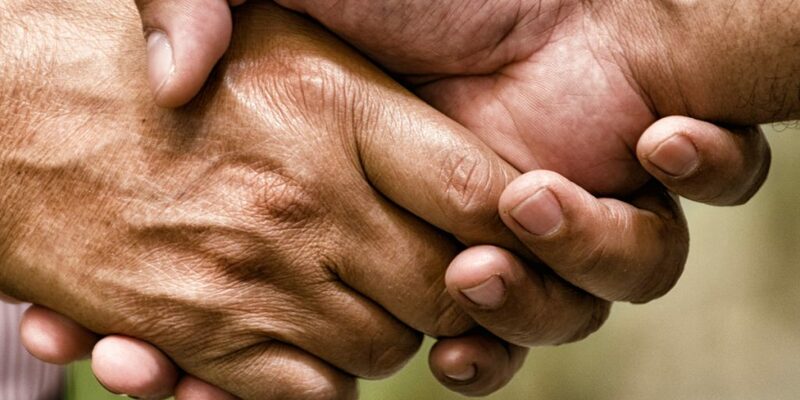 Your contribution to our ministry can help change more lives for the better, and make a positive impact in our society. The Habitat For Humanity Youth Program and Campus Chapter Program are initiatives that capture the imagination, energy, and hope of the youth, empowering them to become our nation’s builders today. Through partnerships with the educational sector, we are engaging the youth to help address the need for decent housing as a way out of poverty and toward building strength, stability, and self-reliance. Inspired to help? Volunteer now! 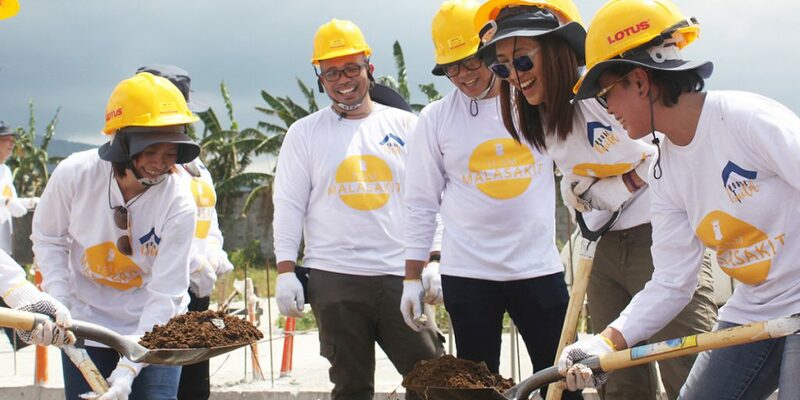 Habitat for Humanity Philippines recognizes the need for safer and decent homes for families living in areas that are most vulnerable to natural calamities, and the need for communities to have a more proactive approach in preparing for disasters.